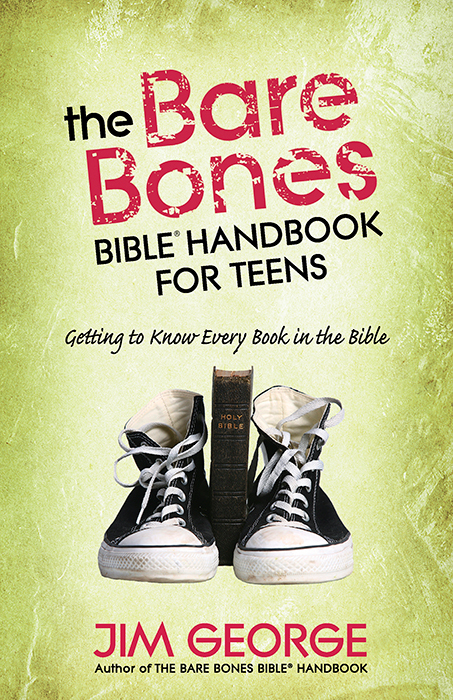 Bestselling author Jim George adapts his popular The Bare-Bones Bible Handbook (over 100,000 copies sold) for teens. This fast and friendly overview of every book of the Bible will inspire teens to explore the wisdom and truth of scripture as they discover: What is the major theme of each book of the Bible? What are the most important lessons for everyday life in each book? Who are the key characters, and what do they teach us? What are the key events in each book? This fascinating survey also includes sidebars geared to a teen’s interests and life, giving them a solid foundation of knowledge about the most important book ever written. And Jim George’s ability to make complex topics understandable will have readers referring to this resource again and again as their faith and wisdom grow throughout the years. A must for every youth group and leader.